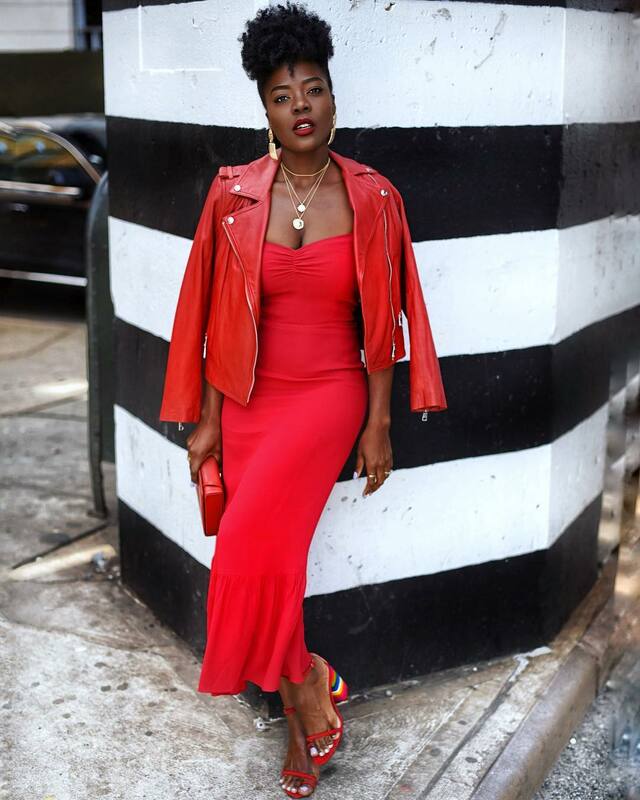 Fashion designer Bill Blass once said: “whenever in doubt, wear red,” and this is not far from the truth. Red is the colour of blood, lust, anger, sin, passion, desire, attraction, love, fire and many other powerful representations. There is no other colour as rich in its symbolism as red. 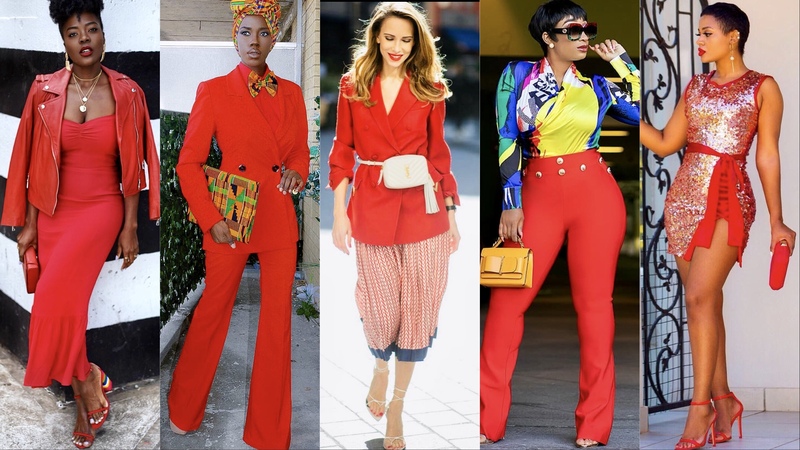 Red is one of the boldest and the most exciting shades on and off the rainbow and when it comes to fashion, we can tell you for a fact that it is not one of the easiest colours to pair or style; the wrong move will easily have you looking like a clown. Yes, red is feisty like that! 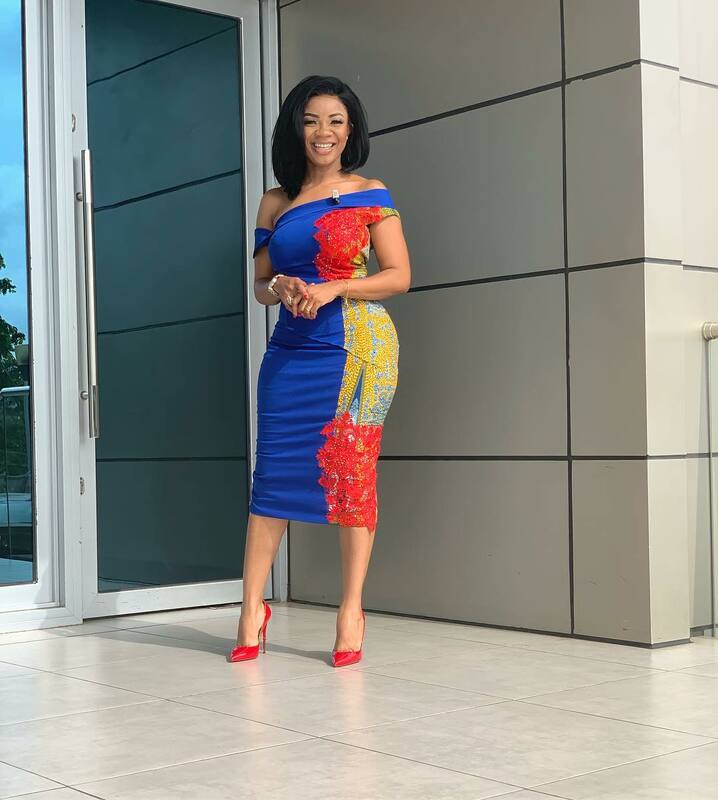 However, when done right, it can be nicely infused into an ensemble as a top, bottom, an accessory, paired with denim, leather or as an all-over outfit and more. 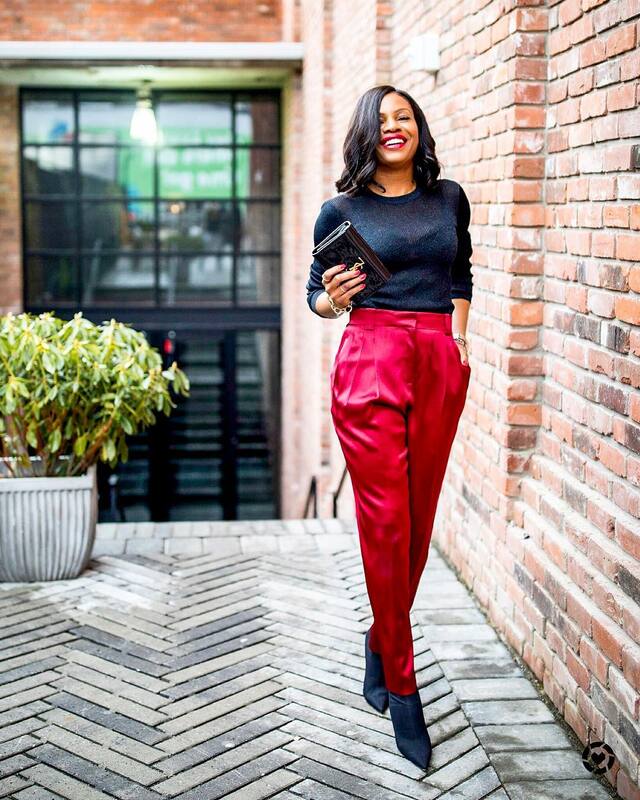 Wearing a bold colour like red with just one other colour is the easiest route to follow. 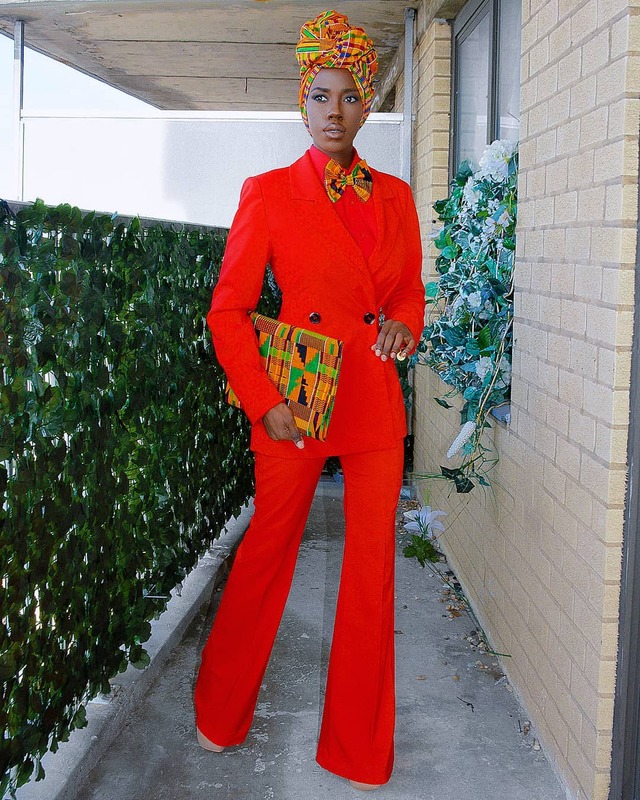 A three-colour combo works well too but things get tricky with more than three colours except you pair a solid red piece with a mixed-colour print like Chicamastyle did below. Other easy options would be to pair it white, blue or black. 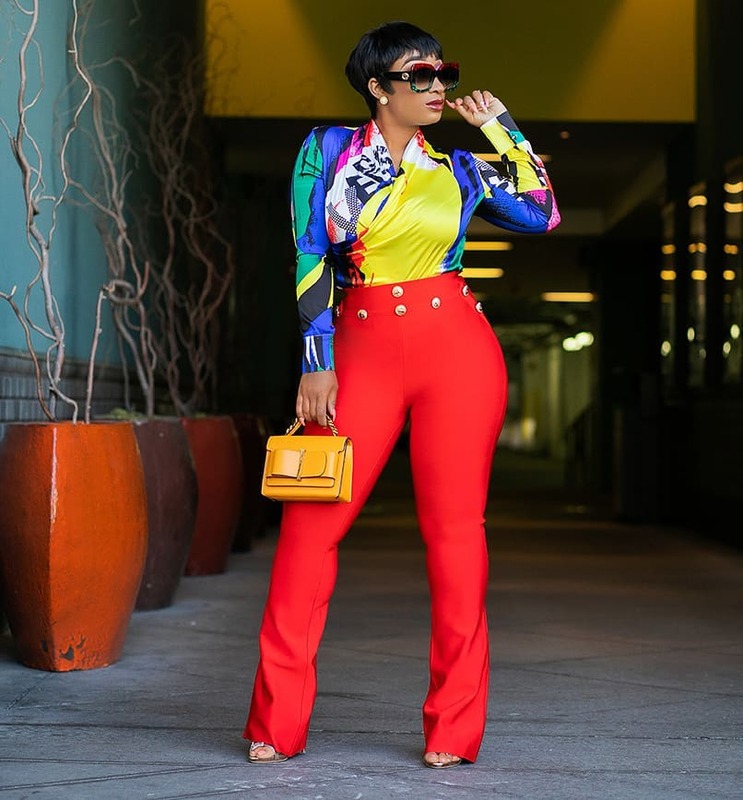 Yellow being a warm hue as red is a surprising pairing that also works well, and red x pink which was a popular trend last year is combo every fashionable girl should try. 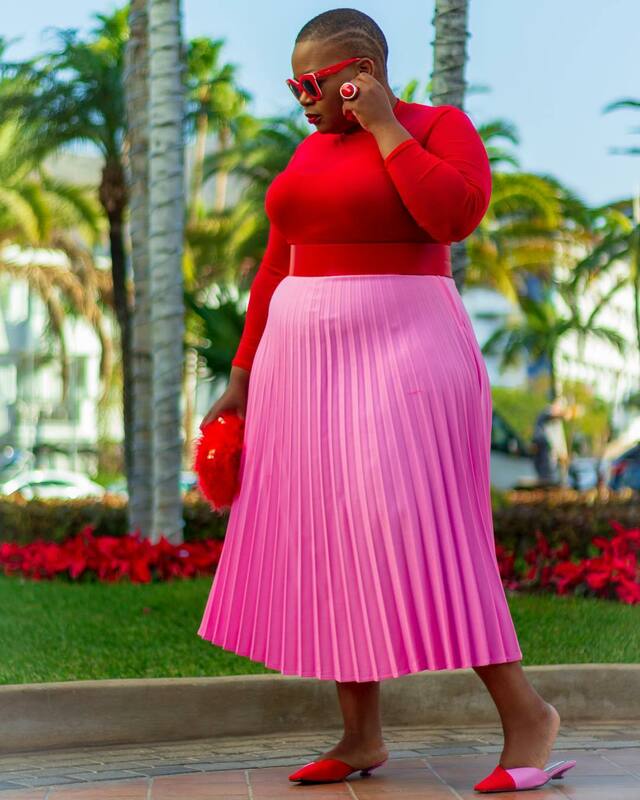 If you are looking for next-level ways to rock your red, we have got you covered. 3. Red lace on cobalt blue for a beautiful pop of colour! What’s your favourite red pairing?